This is the first time that the Asia Trek series is coming to India and JSPL is the only plant that the students will be visiting during their three-day trip in the Country. 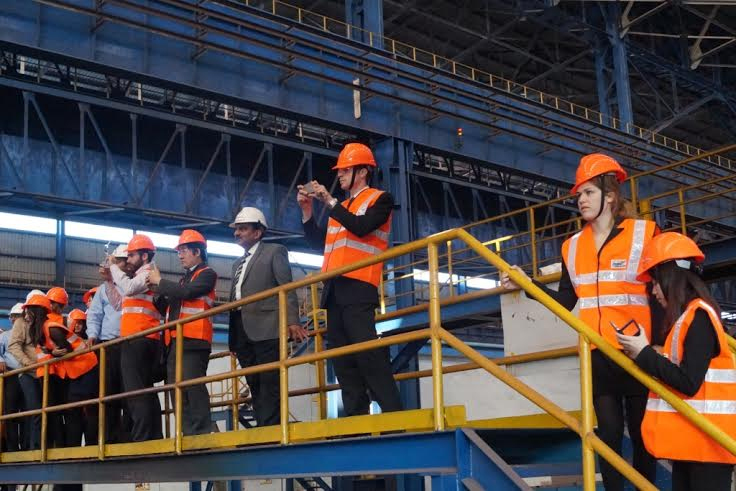 A team of Students from Harvard University Harvard University visited Jindal Steel & Power Ltd (JSPL)’s Coal Gas Based Steel making facilities at Angul. 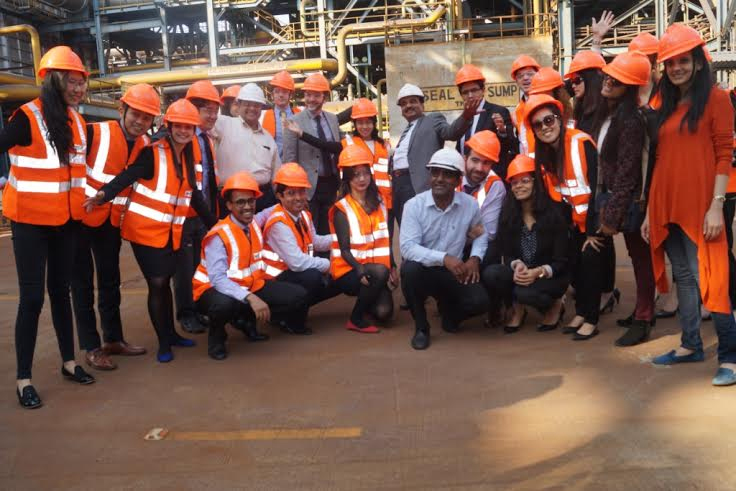 These Students, visiting India as a part of Asia Leadership Trek visited the Coal Gasification Plant (CGP), DRI Plant, Plate Mill and interacted with senior management as well as technical experts of the Company. 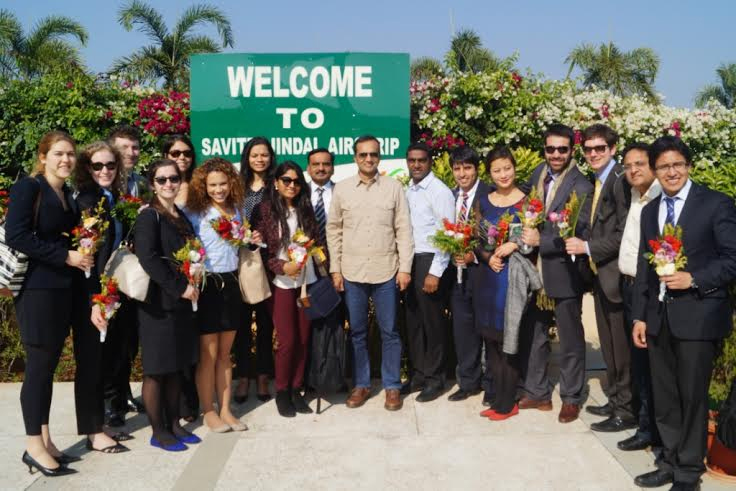 Naveen Jindal, Chairman of JSPL accompanied the students during the visit. The objective of the visit to JSPL was to document a Harvard Business School Case Study on ‘Multitude of Local Innovations and Challenges faced by JSPL to be able to Adapt Technology and Management of Coal Gasification from South Africa to India, thus being the first to create the Energy Efficient and more Environment Friendly Technology of Coal Production for Direct Reduced Iron’. This is the first time that the Asia Trek series is coming to India and JSPL is the only plant that the students will be visiting during their three-day trip in the Country. JSPL has pioneered the CGP& DRI route to make steel. This technology can use locally available high-ash coal to make steel, unlike the blast furnace route that uses imported coking coal. The DRI Plant produces cold/hot DRI using Synthesis Gas (Syn Gas) generated from Coal Gasification Plant, which is a pollution free Sponge Iron making process. The team comprising of 26 students of the Asia Leadership Trek appreciated the innovative and environment friendly steel making process. Naveen Jindal said, “Coal Gasification Technology has immense potential for countries like India, where non-coking coal is abundantly available. We, at Angul, have used this technology for the First time in the world in a steel plant. 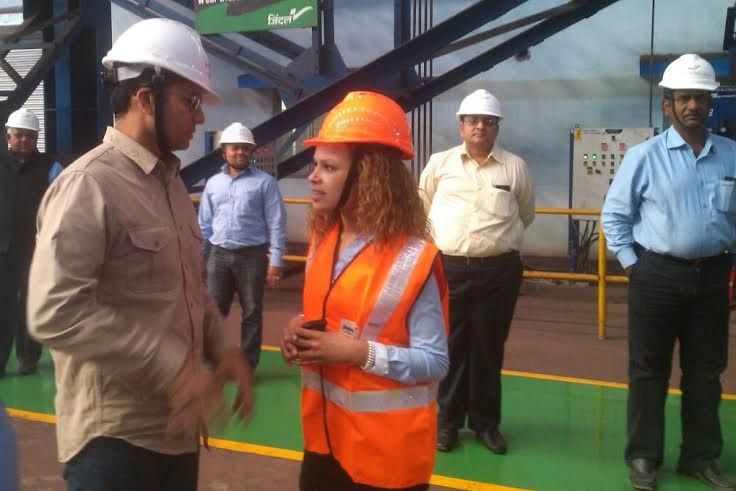 It is honor for us that Harvard University has included this environment friendly steel making process in the Asia Leadership Trek 2015. Industry – University exchange of knowledge is always mutually enriching”. Besides pollution free steel making, this technology can help us in saving foreign currency, which is used to import coking coal, he added. Harvard University’s Asia Leadership Trek aims to provide first-hand insights through an experiential journey of a country or region, in which participants investigate political, economic, industry, or societal issues. These investigations are done through direct engagement with relevant leaders and organizations on the field. Asia Leadership Trek has taken place five times in total. This year the Trek moved five countries – Japan, Korea, Malaysia, India and Nepal. The trek comprises of students from Harvard University, Fletcher School of Tufts University, MIT Sloan School of Management & Sunway College.